lifetime of pages: Swirlydoos Second Reveal! Hello all! I'm still creating with the fabulous Swirlydoos' March kit,Salutations. 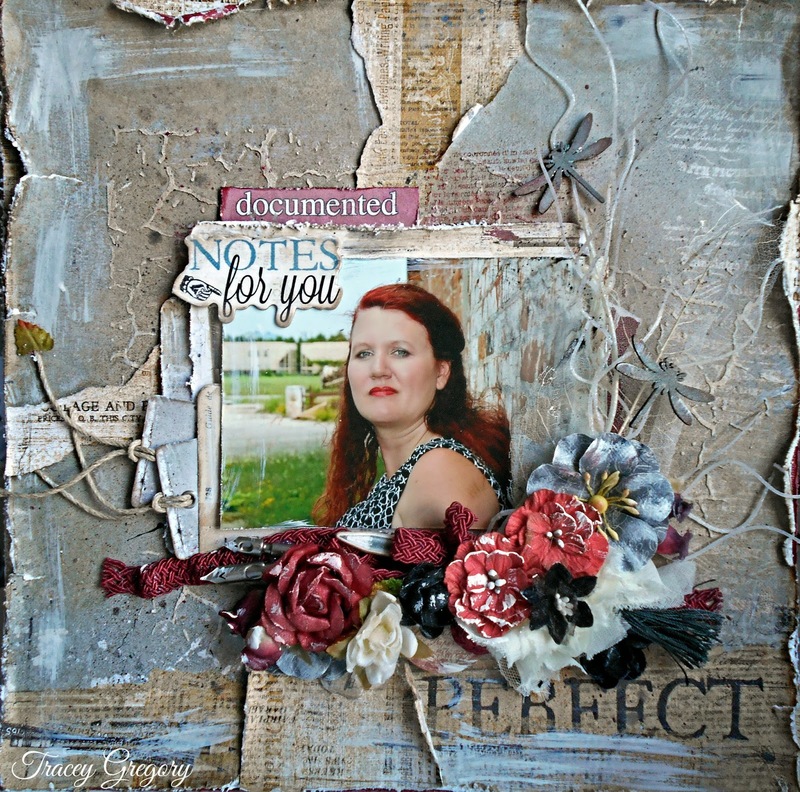 Here is a layout featuring my beautiful scrappy friend, Laura Gilhuly. One of the wonderful things about scrapbooking is the opportunity to connect with people you would never have met in daily circumstances. I met Laura when we were on a DT together 2 1/2 years ago and we have been great friends since. While we have yet to meet in person, since we live about 10 hours and a country apart, I consider Laura to be one of my closet friends. I have used the Prima tags to jot some thoughts to her. Everything on this page is from the kit and add-ons except for a few flowers and ribbon from my stash. I used lots of misting with Lindy's Stamp Gang and Tattered Angels. The Prima wood fireflies were treated with Rub n' Buff in Patina,then shaded with Quick Quotes ink in Bloody Mary. As usual,I added lots of texture paste,stamping and distressing to add dimension and depth. My last project is a canvas inspired by the Casting Crown's song, "Let Me Dream For You"
First, I modpodged the beautiful damask paper with the music sheet as an overlay. I added a layer of texture paste with Diamond Dust sprinkled on before it dried. The frame is a Michael's Dollar Bin find and the doily and lace are from my stash. 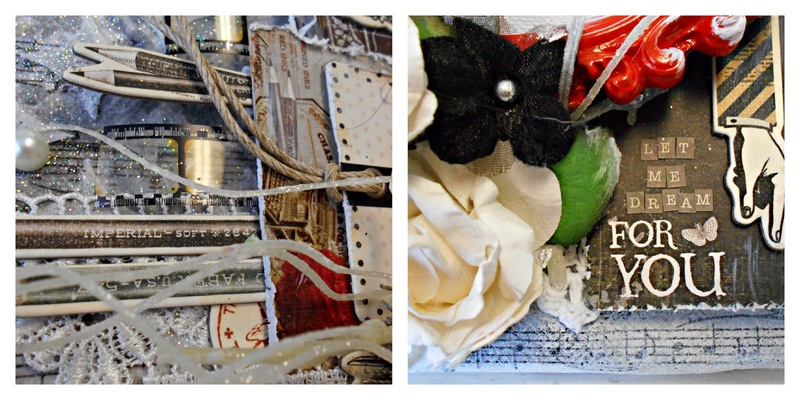 All the tags and chipboard elements in the kit make layering so easy! The Salutations kit is sold out but you can still snag some of the Add-ons here. I was fortunate enough to attend a Casting Crown's concert on my 10th Anniversary and it was such a powerful night of praise and prayer. One song,"Let Me Dream For You," really spoke to my heart about having the faith not to limit yourself and to be open to the plans God has for you. And I'm gonna make you king! And you're gonna raise a King! WOW, Tracey - this is absolutely STUNNING! Thanks so much for sharing it in our challenge this week. I hope all is well with you. Have a great week! 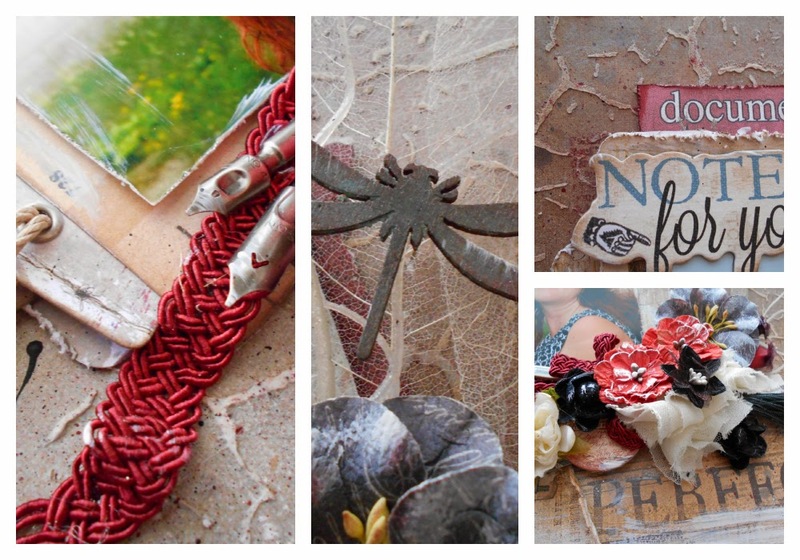 I am a fan of flowers, tags , dragonfly's and friends. You seem to have it all on this very touching 'tribute' scrapbook page. Fantastic, artsy LO and gorgeous canvas! Once again, you've worked your magic! Hugs! 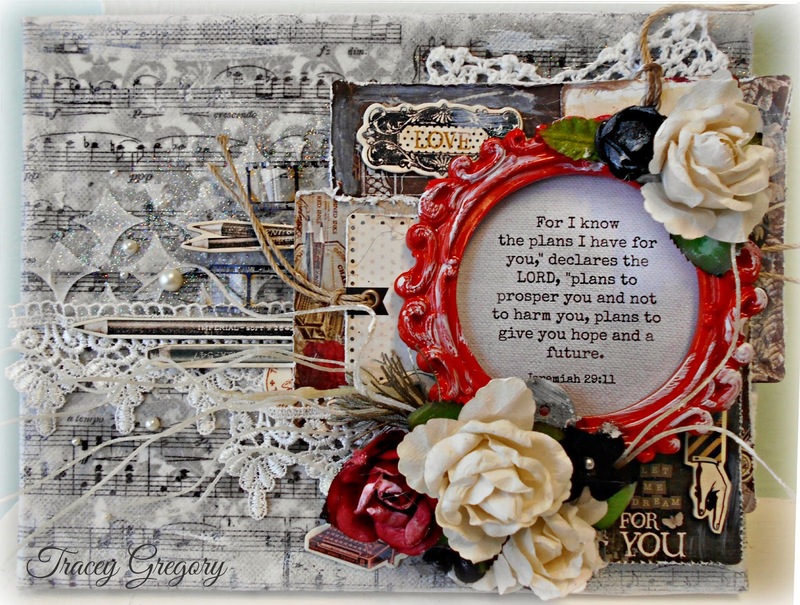 Your card is so gorgeous...Love the many layers as well as the load of embellishments. The distressed papers are just so beautiful! We are so blessed with your wonderful project and hope you join us again in this week's Challenge at Word Art Wednesday. I want to share this verse with you in Luke 1:37 which says, "For no word from God will ever fail." God bless, always!